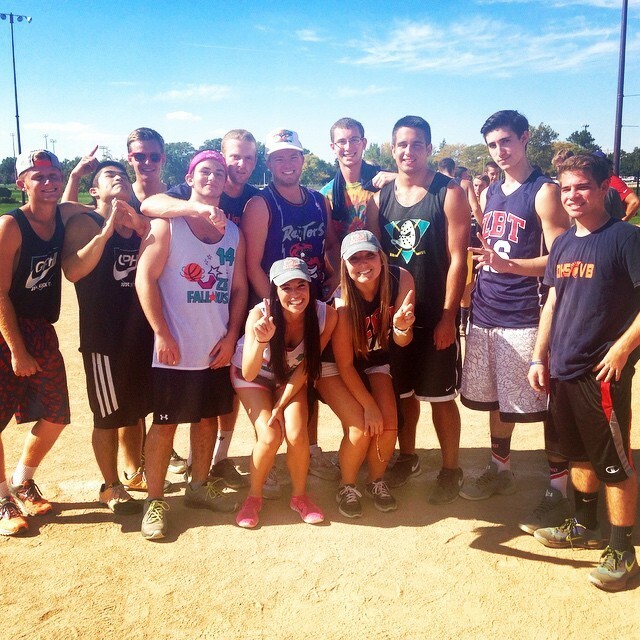 ZBT takes 2nd in Gamma Phi Beta Kickball Tournament! 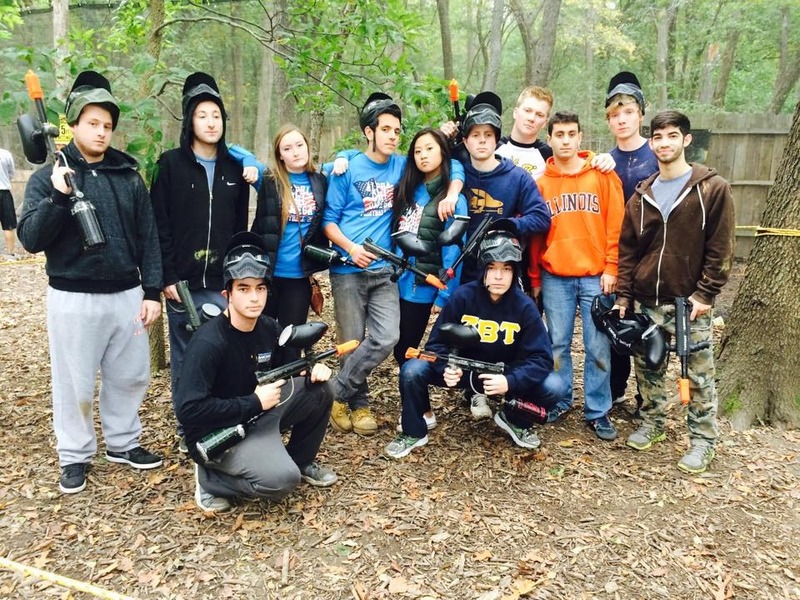 ZBT participates in Alpha Chi Omega Paintball! Are you attending the University of Illinois this Fall? Are interested in joining ZBT? If so, head over to the Recruitment page for more details and check out Rho's Recruitment Page. "My experience with Chapter Rho has truly transformed me into an adult. The leadership opportunities that ZBT offers have given me the skills I need to be successful academically, socially, and professionally." "Rho has been an integral part of my life since I joined over a year ago. All my best friends are brothers and all of my best memories are at the house. ZBT provides a brotherhood like no where else."